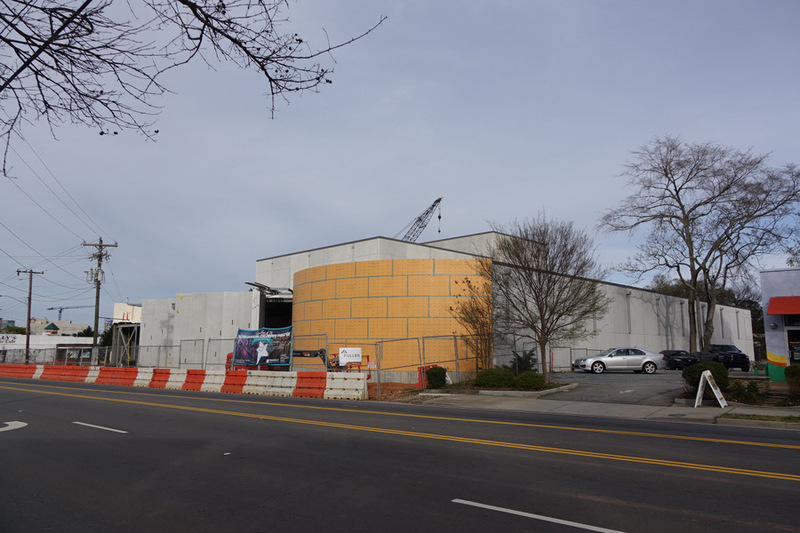 The exterior of the new South Carolina Children’s Theater on Augusta Street is taking shape. It looks like the new style will be quite modern. I expect you’ll show it when it’s complete.